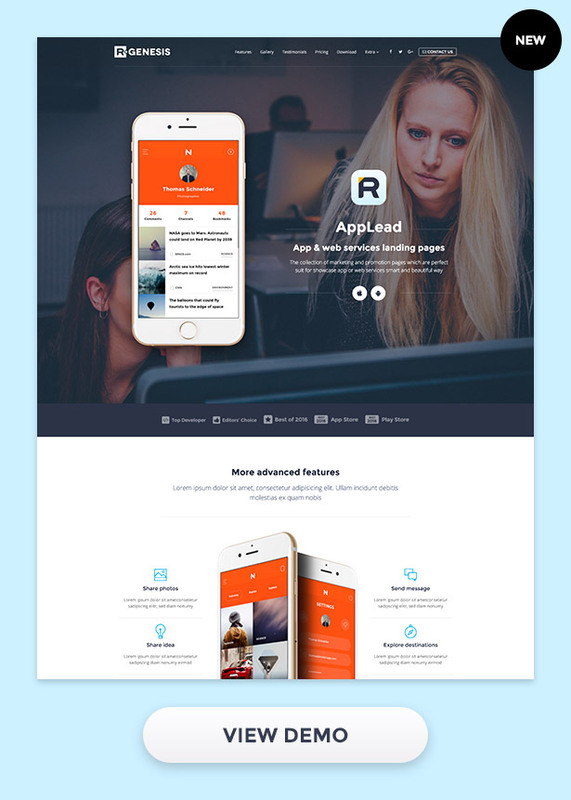 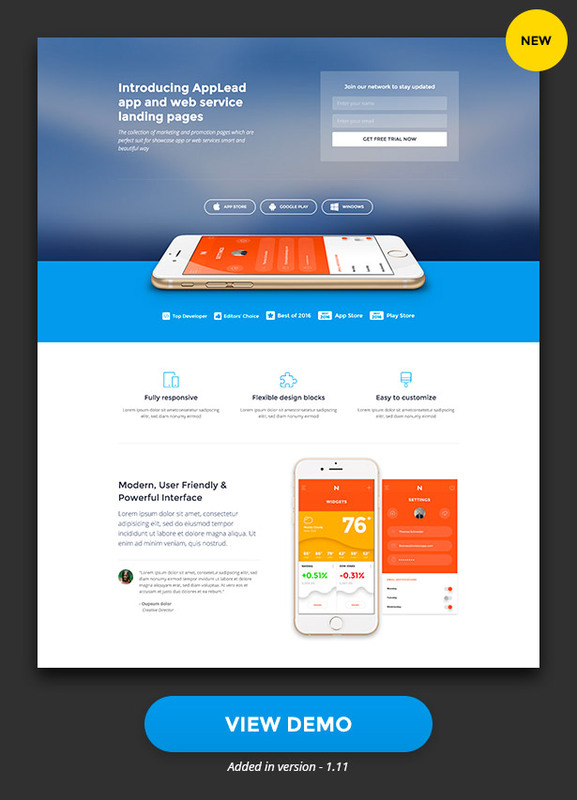 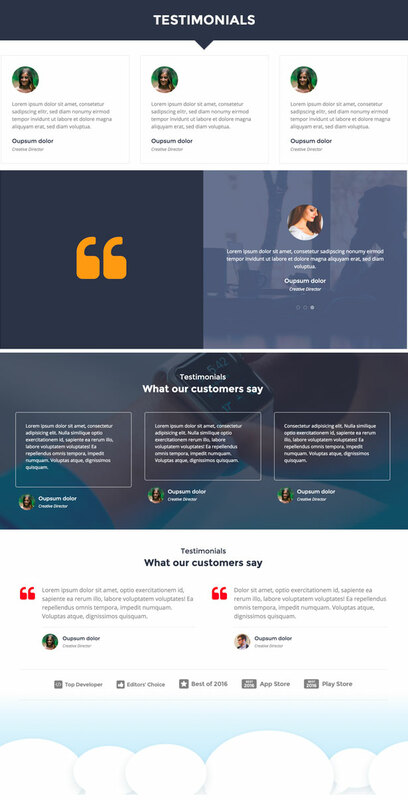 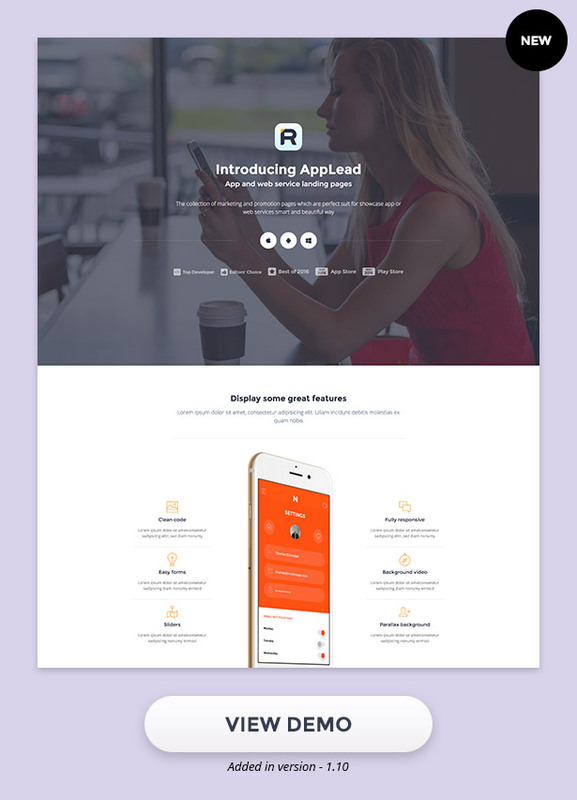 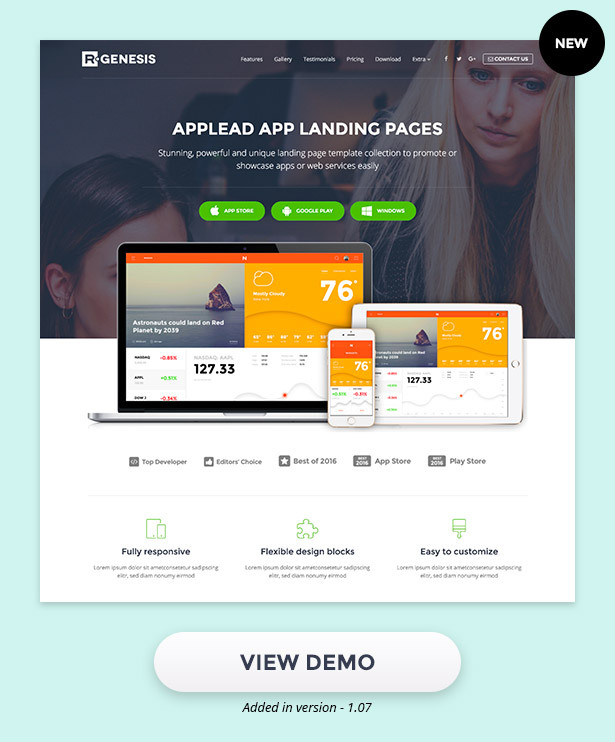 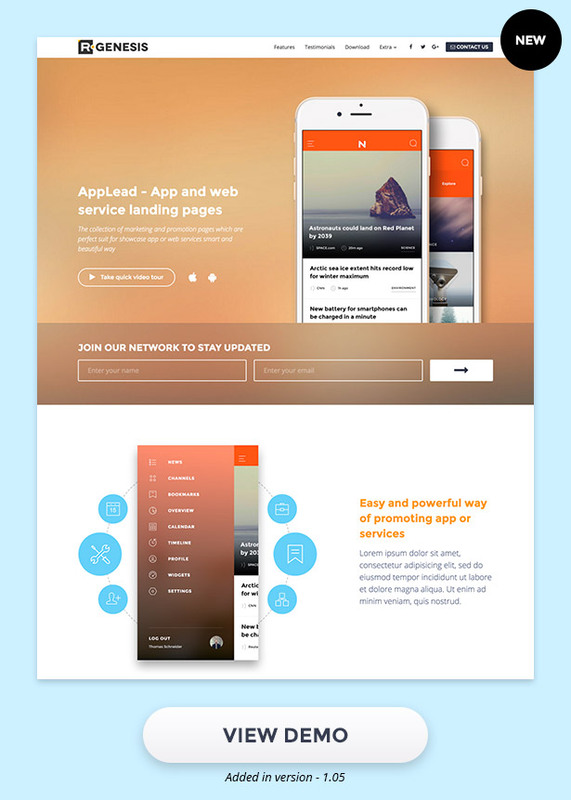 AppLead – App Landing Pages is perfect marketing pages for app or services. 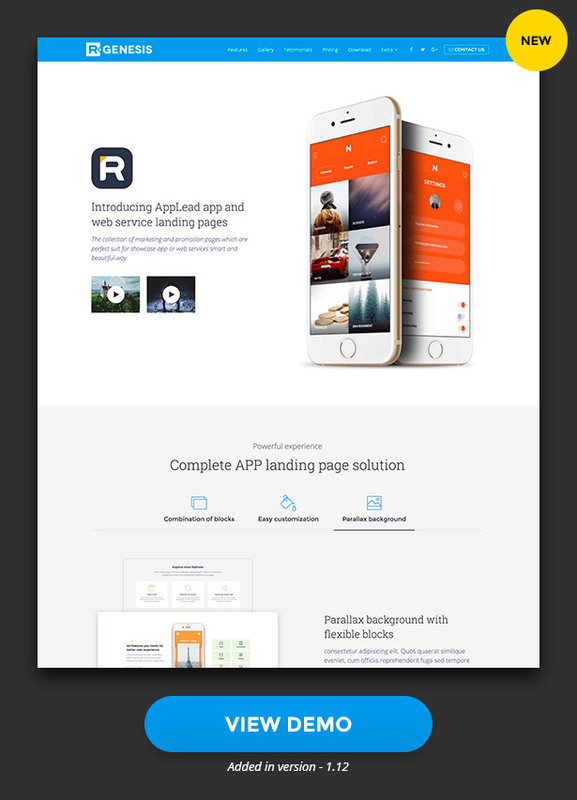 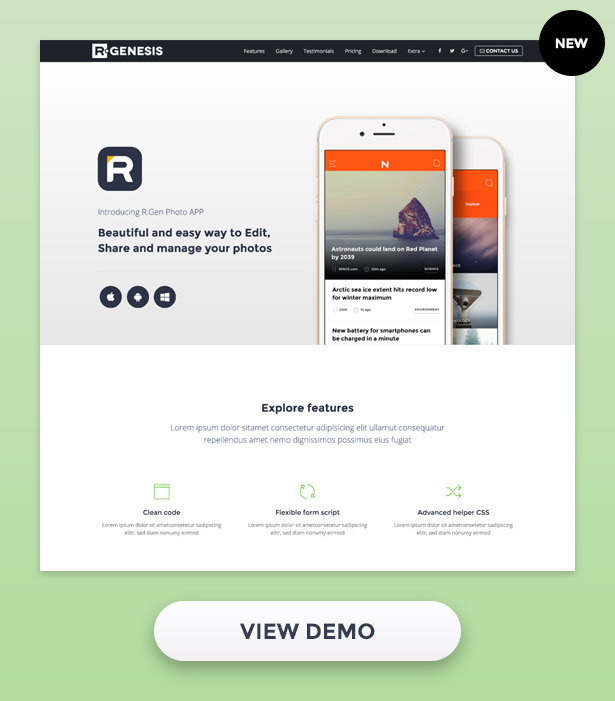 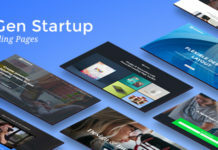 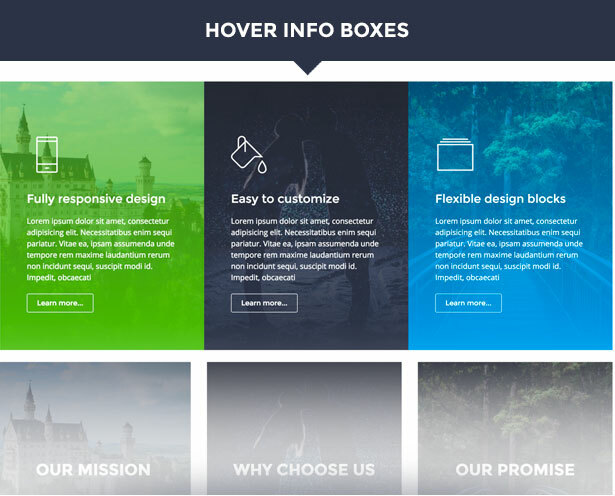 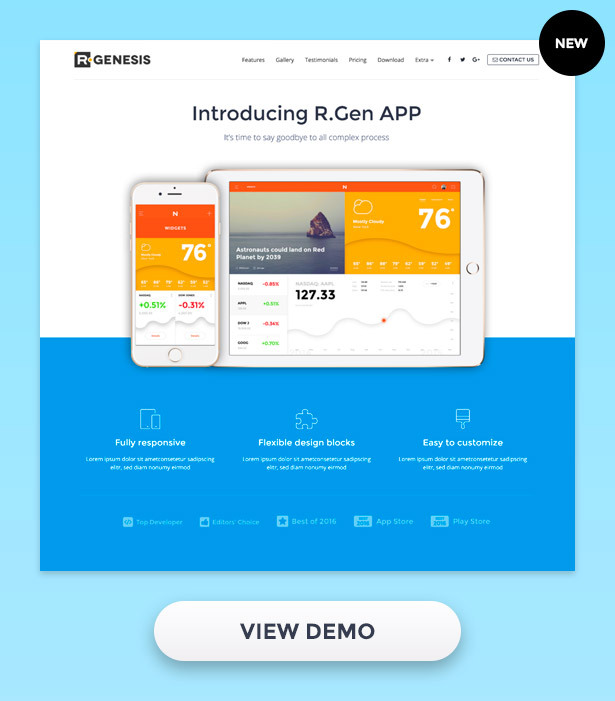 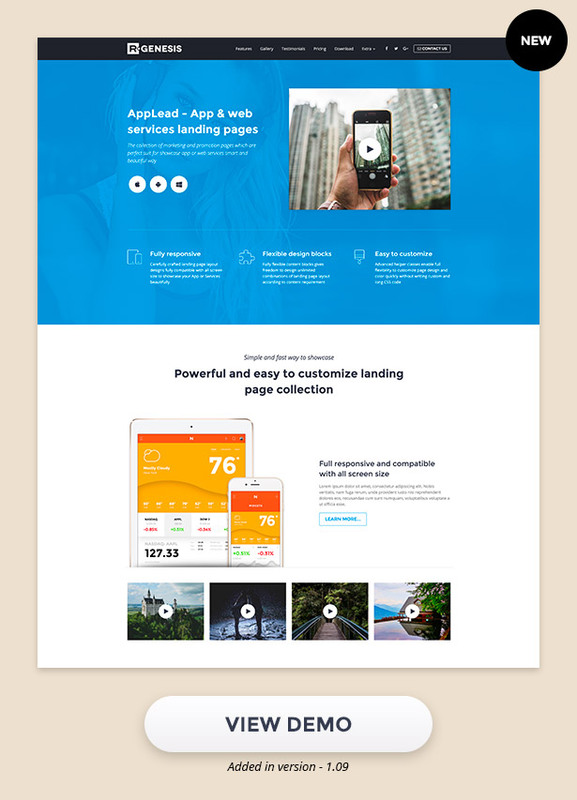 Rather, this app landing page showcases app or services in a beautiful way. 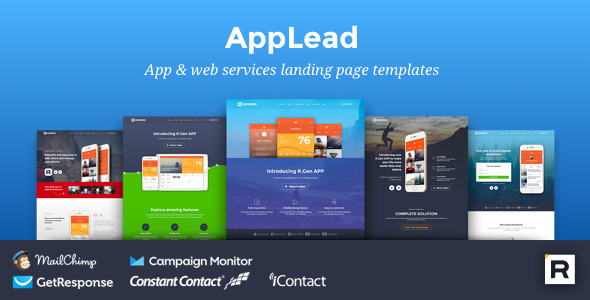 AppLead is a great cream collection of app marketing pages. 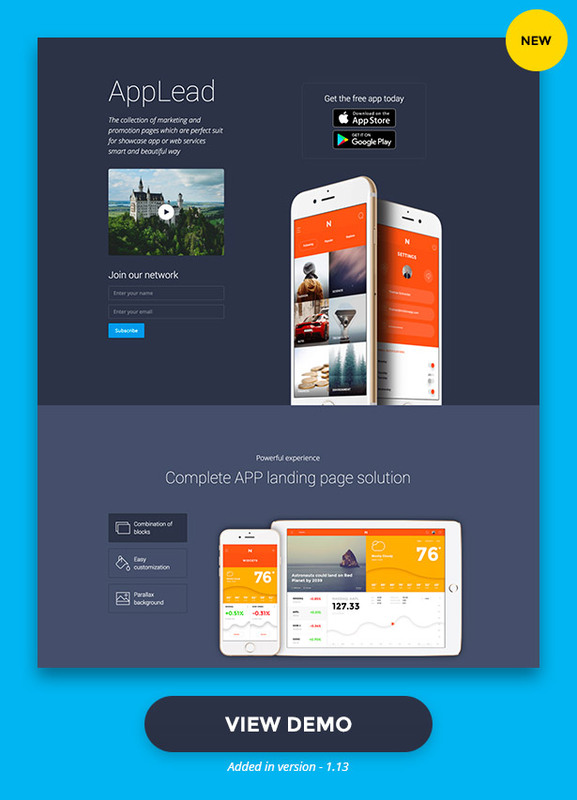 It builds on bootstrap framework. 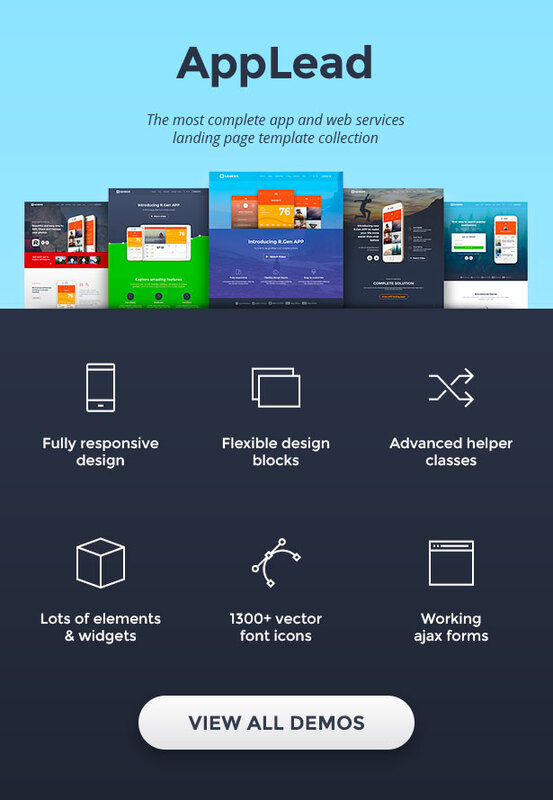 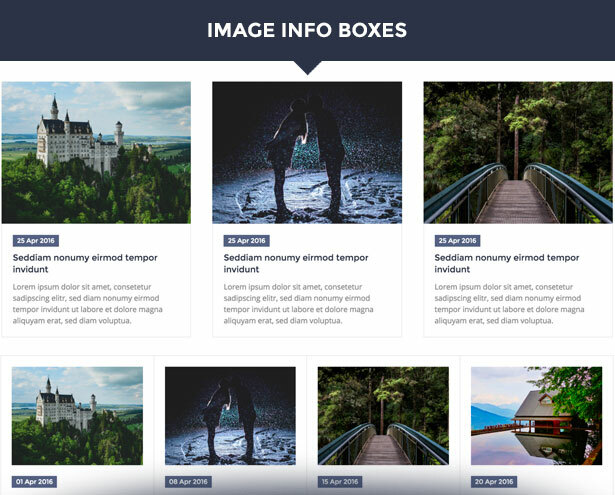 In addition, it contains Unique design, 15+ quick use demo, useful extra pages make it more attractive. 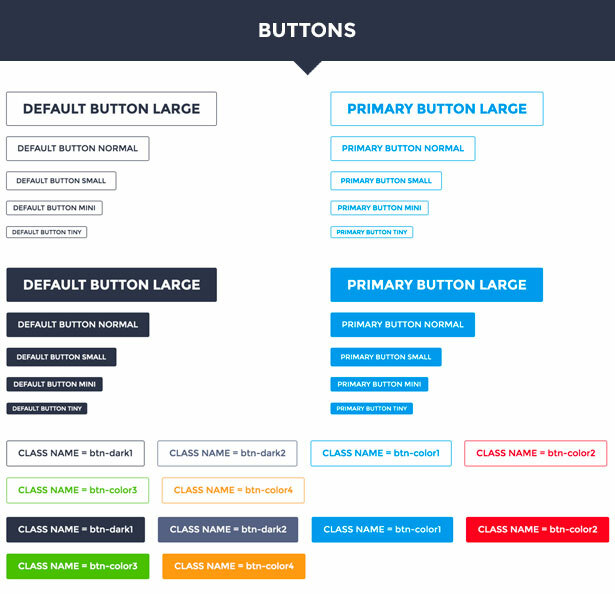 Due to its clean and organized code system, work is so easy. 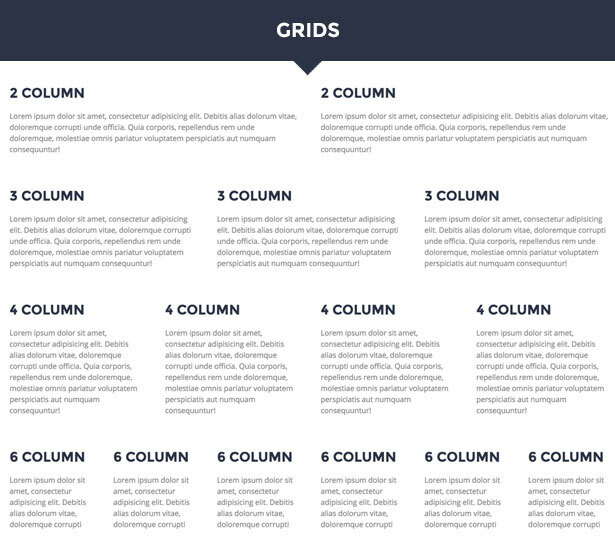 As a result, the large collection of shortcodes makes it more flexible and user-friendly. 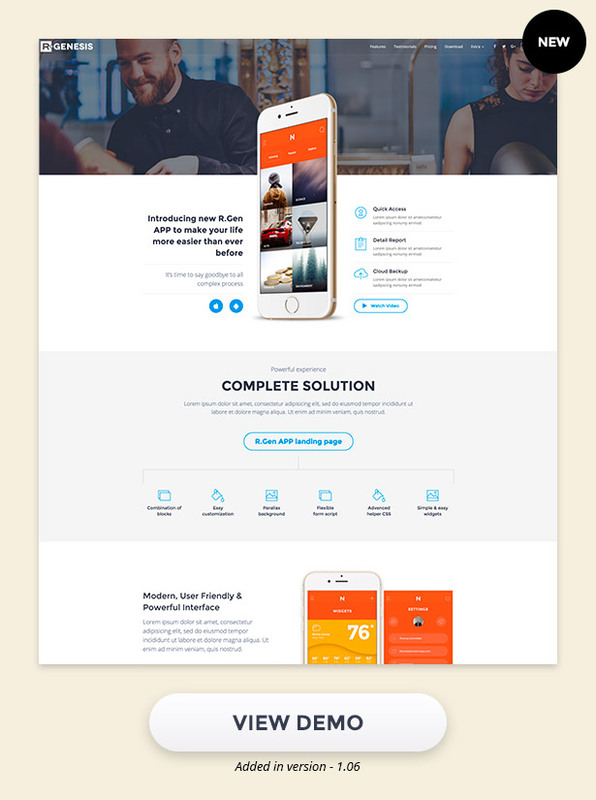 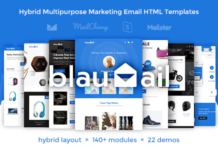 Furthermore, it involves 5 popular email marketing services integration, Lots of elements and more widgets. 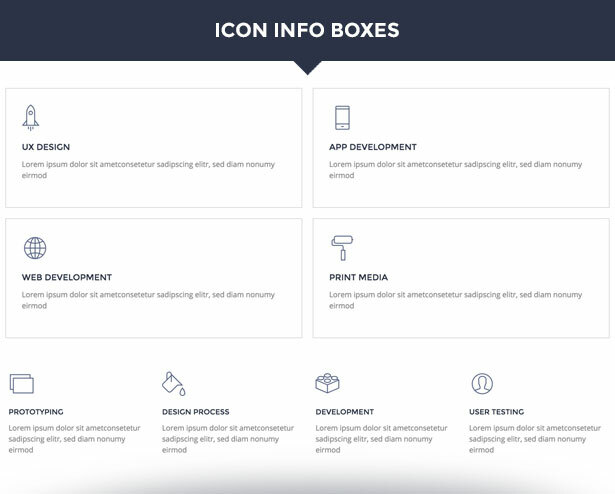  While provides thousands of font icon choices and many more features, which makes AppLead more powerful and unique. 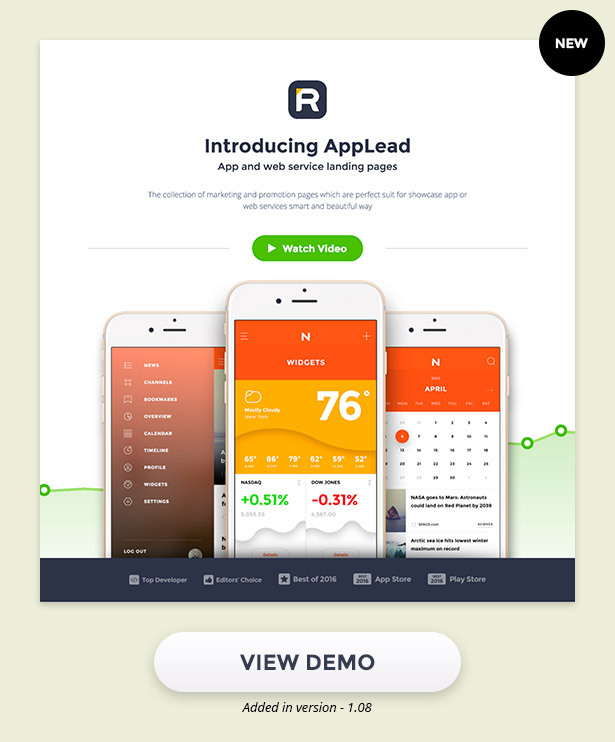 Hence, AppLead is fully responsive and fits on every screen. 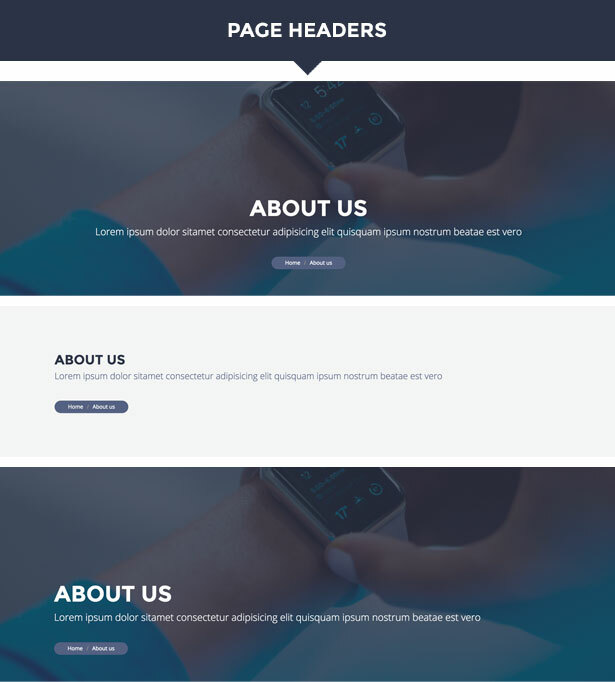 Consequently, It is quick and easy to customize.